Four people were killed Wednesday in a Boko Haram attack in northeast Nigeria on a convoy of vehicles carrying the governor of Borno state, security sources said. 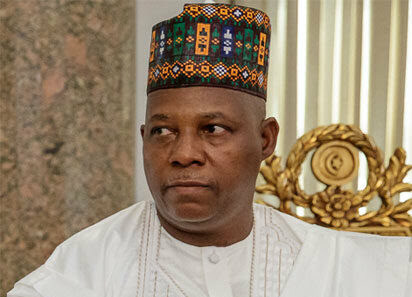 A civilian militia member said the attack happened near the town of Dikwa as Borno Governor Kashim Shettima was on the campaign trail ahead of nationwide elections on Saturday. “Two soldiers were killed and two other civilians,” he told AFP.